Did You Know That Bad Oral Hygiene Could Affect Your Overall Health? 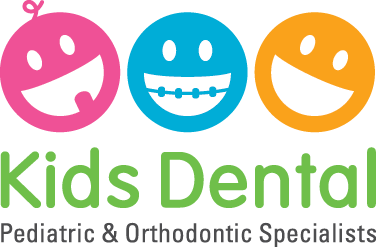 Cavities in Kids: Is my child at risk? Is your child brushing their teeth twice a day?